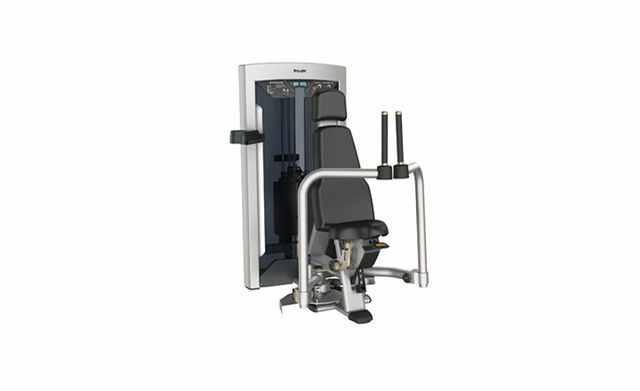 The specially designed Pect Fly/ Rear Delt allows to strengthen the pectoralis,latissimus and helps to train deltoids. User can set up personal settings and adjust starting positions to effectively train chest muscles, back muscles and strengthen your arms through the arms abduction and adduction . It is designed to train back muscles and chest muscles. Handle grips are lengthening to meet the different user demands. It is convenient for user to train thanks to the forward-facing position.